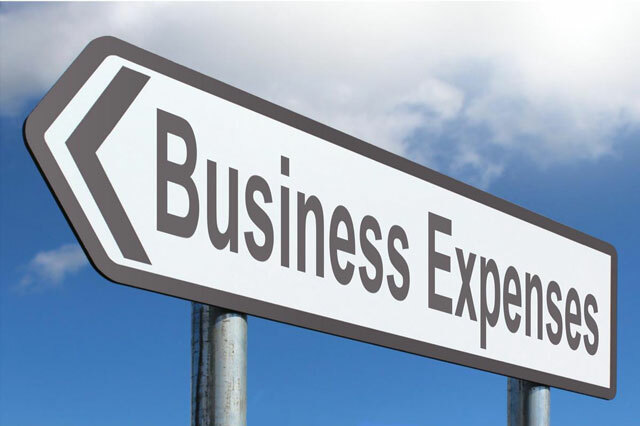 We have three main business advisory packages to suit most needs, however if it’s not quite tailored enough then please get in touch as bespoke packages are always an option. Designed for the small or starting business. Makes sure your taxes and accounts are filed, and your back is covered. Vital input on your financials while making sure that your taxes are always minimised. It’s our most popular package. All the expertise of a Financial Director into your business, for a fraction of the cost (and still files your accounts and tax returns). Being available to you when you need us. If we can’t be available immediately, then we’ll get back to you as soon as humanly possible – and definitely within 24 hours. You don’t get surprise invoices. Ever. Everything is agreed up front before the work is done. You’re in control of what we do for you and you know what you’re getting charged. If you’re not happy with the work carried out, then you don’t pay. Guaranteed. Not losing sight of the fact that we work for you. Not the Revenue. Not the government. You. Helping you wherever we can with whatever we can. If you need something that we can’t do ourselves, then we’ll find and put you in touch with someone who can – whether it’s a solicitor, bank, IFA or anything else. Being human, fun, and pleasant to deal with. Using plain English and not jargon that you can’t understand. If someone talks to you and you don’t understand them, it’s their fault, not yours. Startups are built on amazing ideas, but turning those ideas into reality will always require some form of financial backing. This can be one of the biggest challenges for a brand new business. 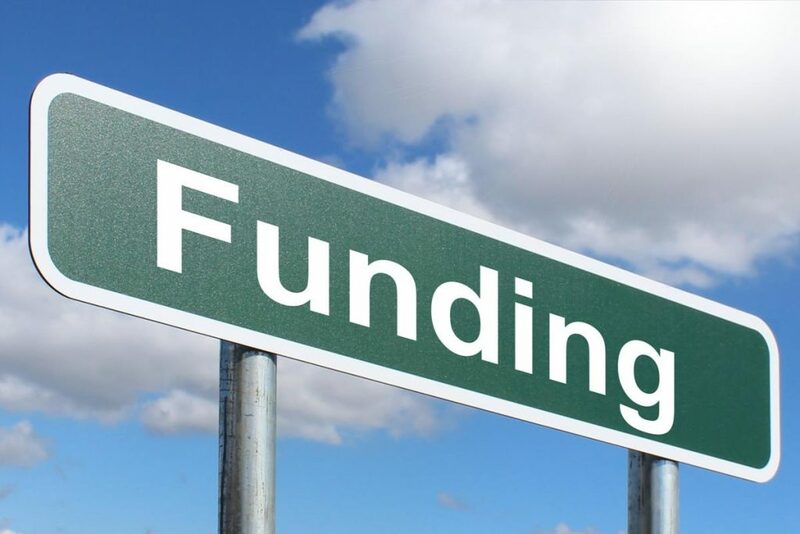 Here’s our essential guide to help entrepreneurs and startups with bright ideas find the funding they need. 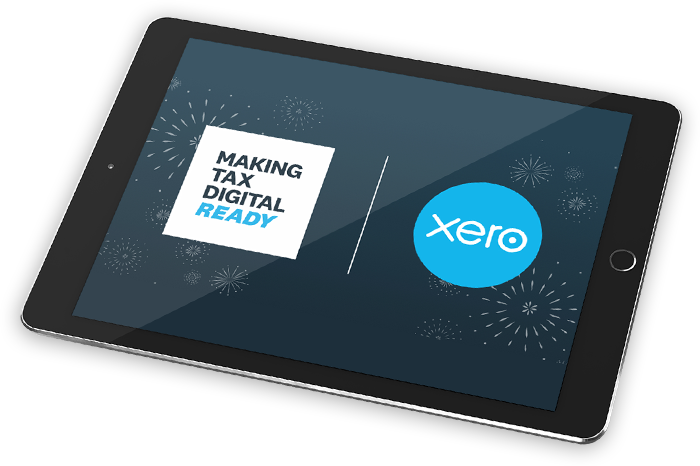 Making Tax Digital (MTD) is a government initiative designed to simplify the way individuals and business owners manage their taxes. It will provide everyone with a digital tax account, making the way HMRC works more effective, efficient and easier when it comes to a compliance with tax legislation.